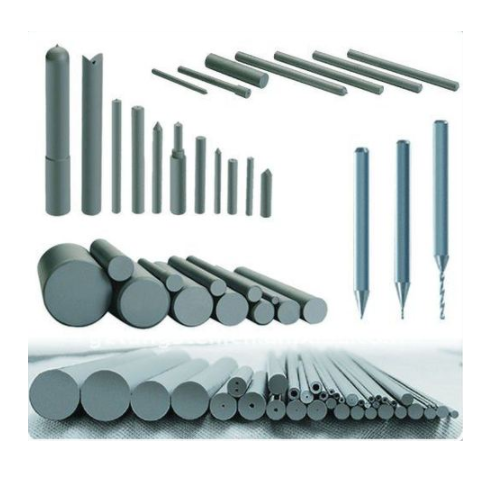 We are a leading Wholesale Trader of tungsten carbide rod, tungsten carbide rods and carbide rods from Mumbai, India. We have authorized stockist for Tungsten Carbide Rod products. We offer a wide range of tungsten carbide products in standard shapes and sizes. These are made by high grade of material. Also, we manufacture special wear parts in accordance with the customer's specifications. 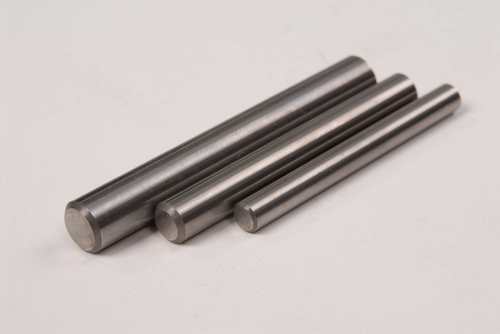 Manufactured by trusted vendors and in compliance with the set industrial standards, this Tungsten Carbide Rods offered by us is widely used for the purpose of manufacturing drill bit, automobile special cutters and printed circuit board. Offered to clients at a very reasonable rate and in various standard specifications, this product is highly demanded. 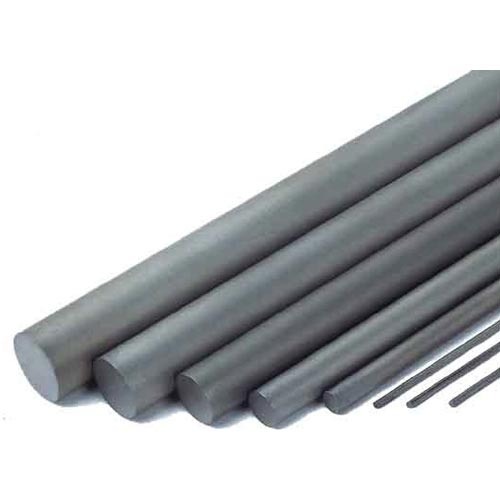 Our company has earned accolades in the domain of Trading & supplying of Carbide Rods. Known for their excellent finishing and accurate dimension, these carbide rods are widely used for making form tools in various industries. These are highly durable, sturdy and precise in design. To add on, these are offered by us at cost effective prices. Moreover, these carbide roads are available in customized range to fulfill all specifications of the customers.